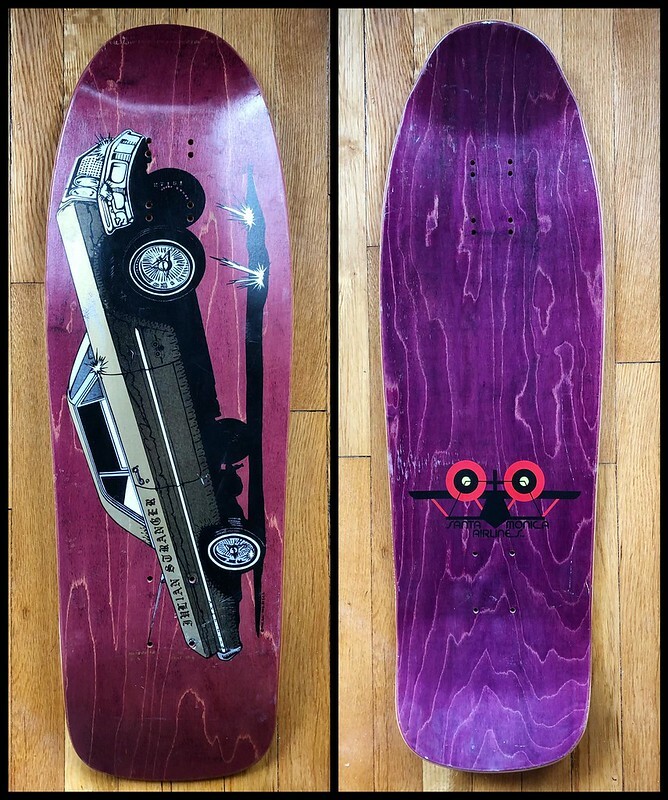 Ive got a really sick NOS SMA Julian Stranger, but Im looking for a couple decks that Ive been after for awhile. Mainly looking for a Gonz Man and Woman, a used one plus cash or one of comparable value to the Stranger. Also possibly a WI Rocco II, Vallely elephant on cliff, NOS Chris Miller cat/bird, possibly some others. Hit me up!